As soon as I saw the first images of this glow kit I knew I had to have it! Everything about it is beautiful the packing, shades, layout, names, etc. 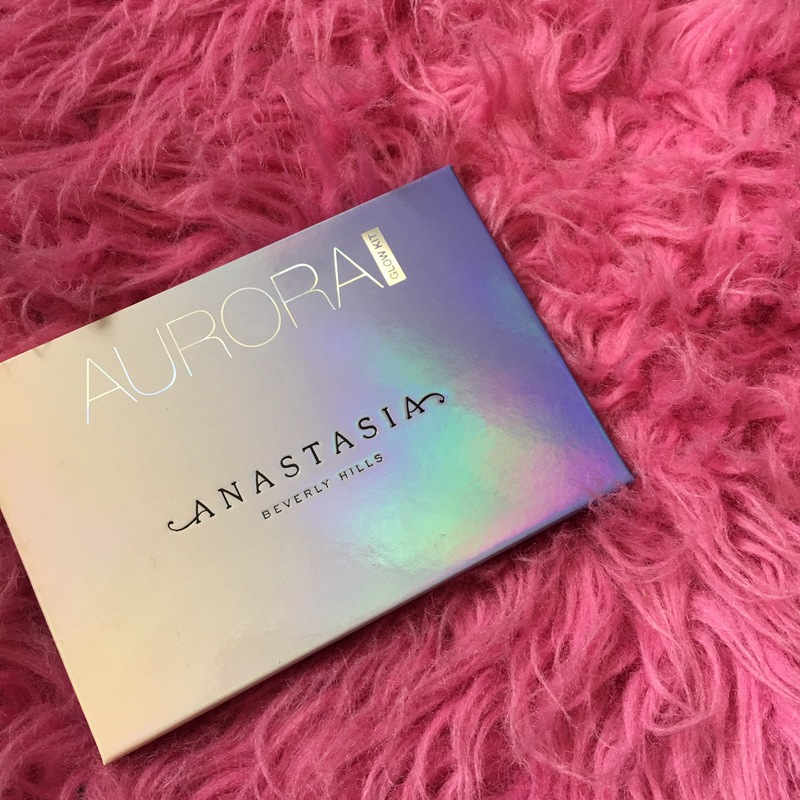 I’ve also become a big fan of the Anastasia glow kits over the last year falling in love with first the sun dipped and then the Nicole Gurrerio glow kits. 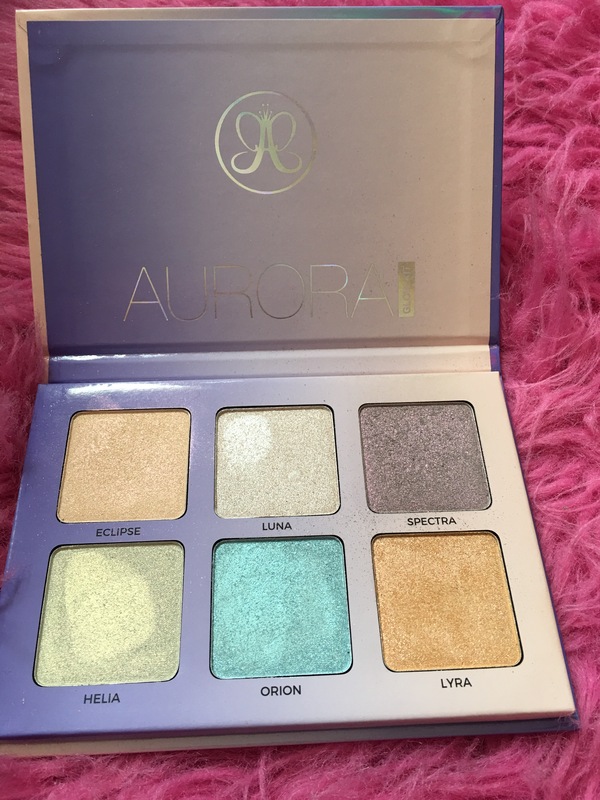 I never picked up the moon child (I probably will in the future because that baby gets raves) so this is my first experience with Anastasia’s highlighters in the square pans. There’s not too much to say about this; it performs beautifully overall. However, Lyra does have quite a bit of glitter in it that leads to fall out and will emphasize texture/look chunky unless it is foiled onto the skin. I have lots of texture on my skin already so I avoid Lyra if I’m running low on time. The rest of the shades are smooth and stunning; silky and long lasting. I am obsessed with this, just as I am with all of my other glow kits! My skintone is probably the third shade in every foundation range I use and I would describe it as fair-light but I think these would be even more stunning on complexions deeper than mine. 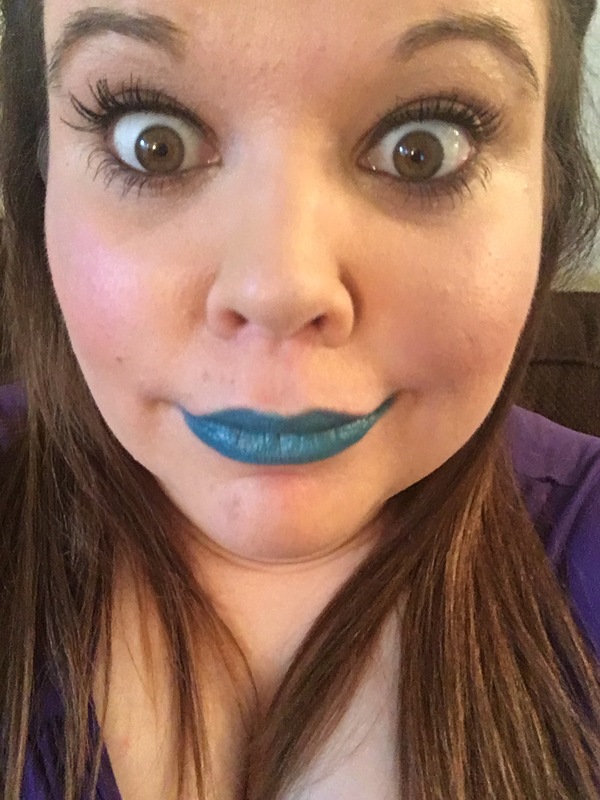 These are also very pretty over lipsticks and to make eye looks pop! After I took the following photo I topped my lipstick with Orion. Overall, I highly recommend! It’s fun, functional and so pretty to look at! Next > April Sephora Play! Thank you! 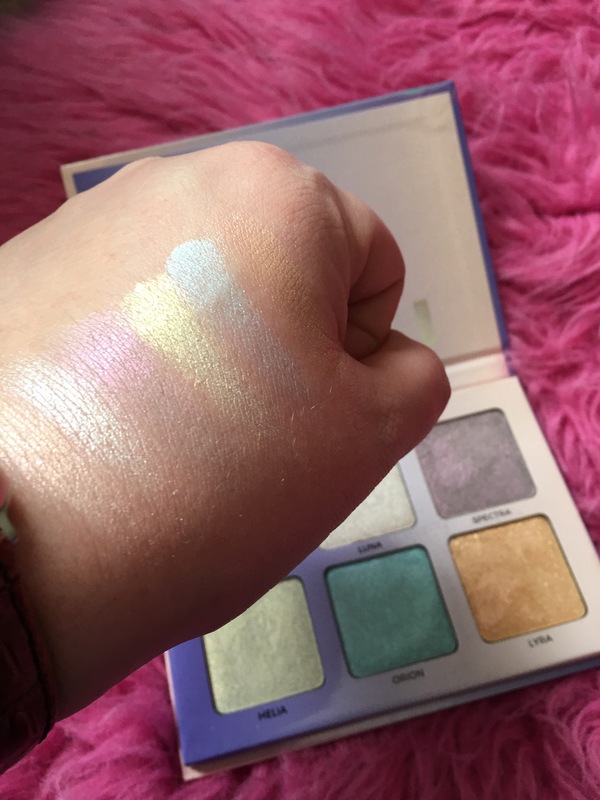 It’s a great palette hope you like it as much as I do! Gorgeous shades, love the names too!